Stable and easily maintain for hard panels, headliner panels, head boards, seat cushions, exterior cushions, access panels and many more.. If your sub-straight is uneven or bowed, there is a chance of the Clip failing caused by movement of the boat. BeauClips are to be attached on straight material ONLY. Must Drill ½” holes at a perpendicular angle. Must NOT over tighten #4 screws as no to change shape of clips (set torque on drill). The heavier the object, the more clips are needed. BeauClips are built for STRAIGHT DOWN pull force. Pulling at an angle can cause breakage of clips and damage to panels. 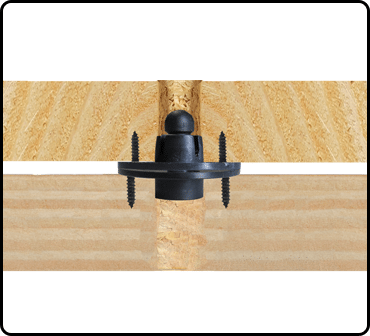 Sub-Straight = NON removable piece (Female Clip is attached to Sub-Straight with #4 Flat Head Phillips Screws). Making hole in sub-straight “slightly” bigger will release ball pressure created by the male piece during insertion if the clips are too hard to separate. The thicker the plywood material the closer the BeauClips need to be installed. 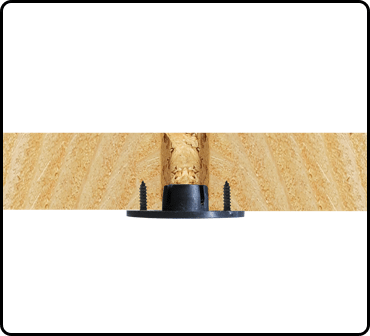 Recommend one BeauClip every 14” on 3/8” plywood materials. It is not recommended to use BeauClips to hold speakers or any other heavy objects. 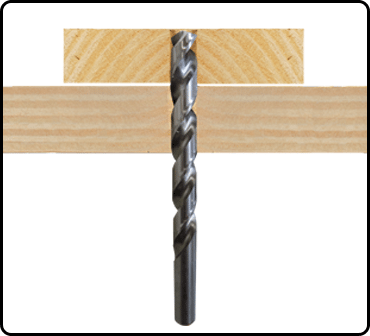 For best installation it is recommended to use the ½” Carbide tipped drill bit. (“Beau-Bit”).